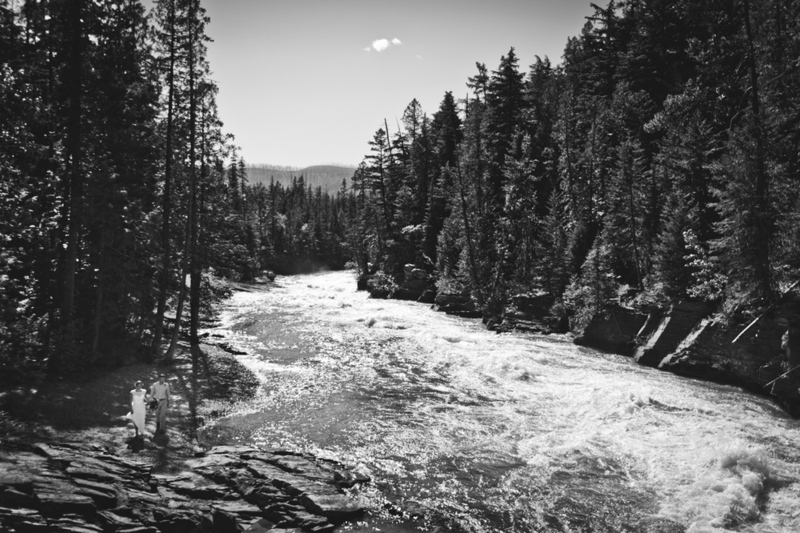 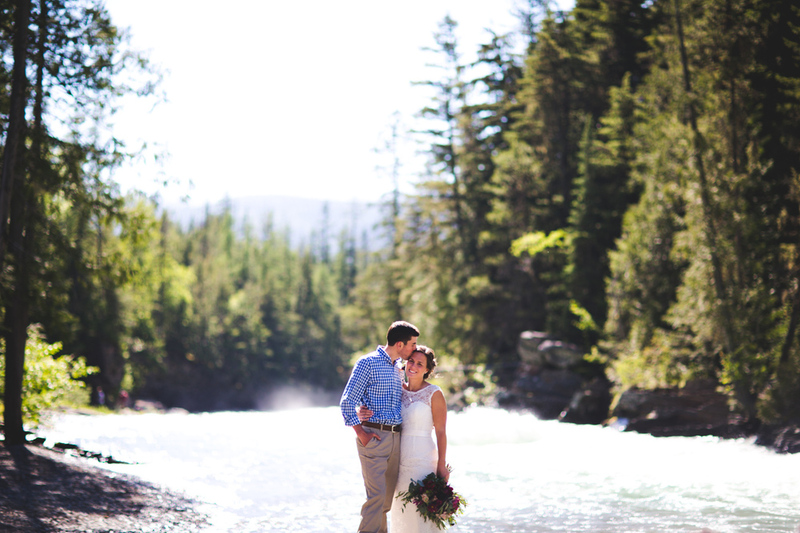 Montana is a stunning place. 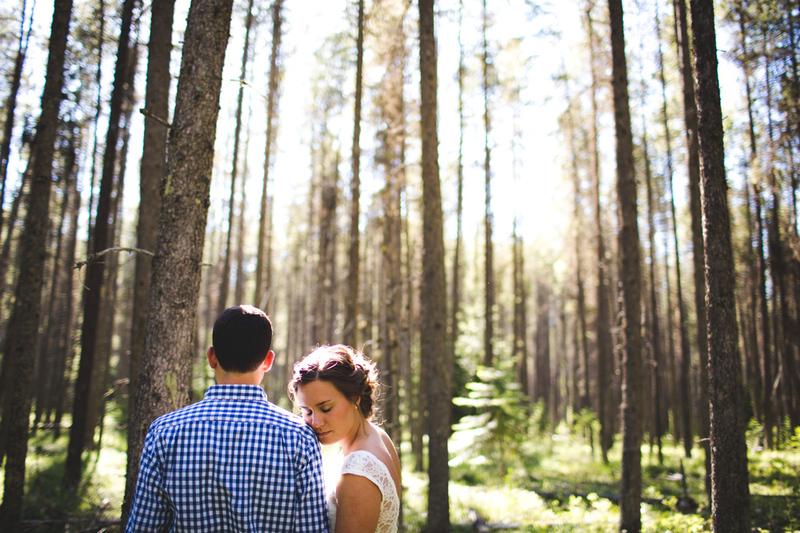 Everything about it feels crystal and unscathed. 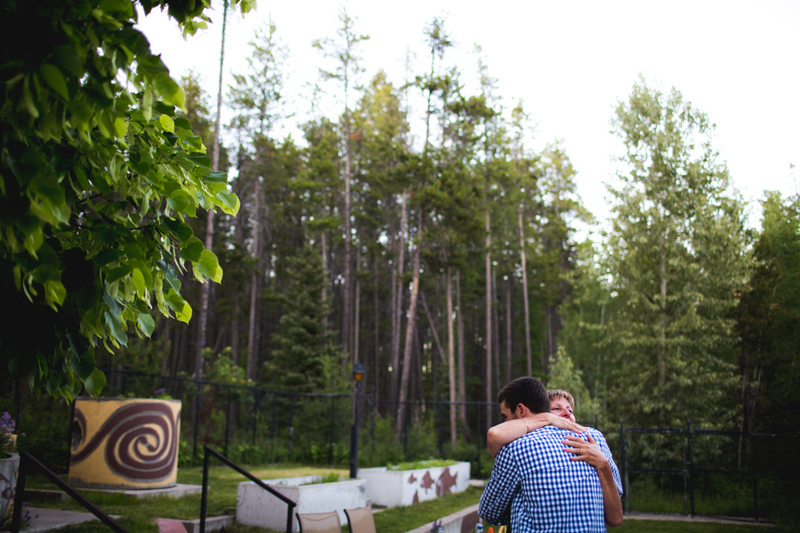 Add two welcoming, lovely, good-hearted families spending a weekend celebrating their union and the two lovebirds that made that so and it was bliss. 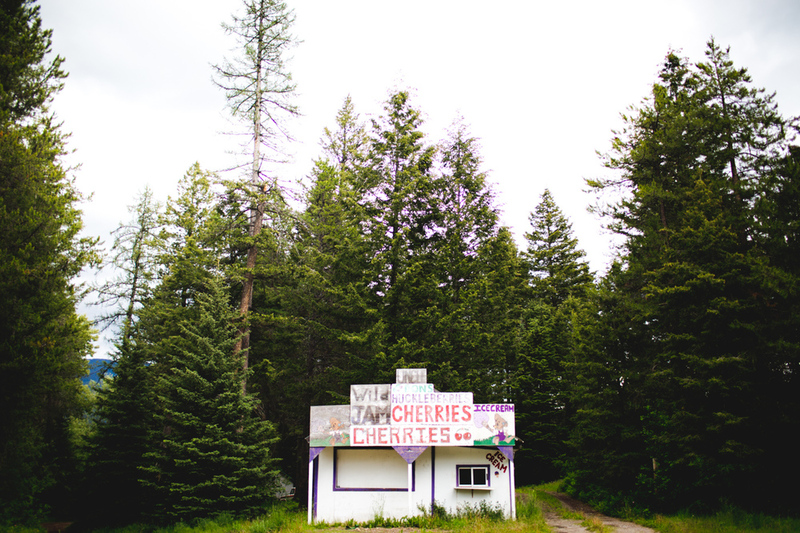 The weekend was filled with blueberry pancakes, morning runs, afternoon hikes, watchful (sometimes hopeful yet hesitant) bear look-outs, fishing and dockside beers. 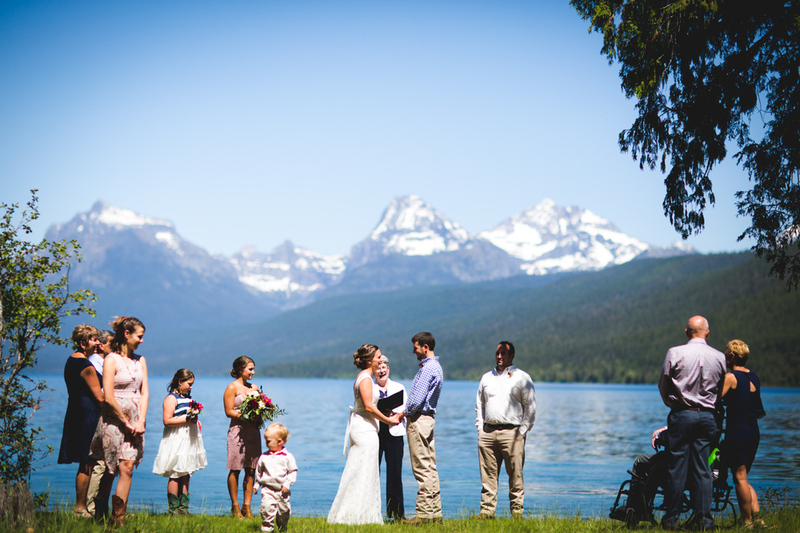 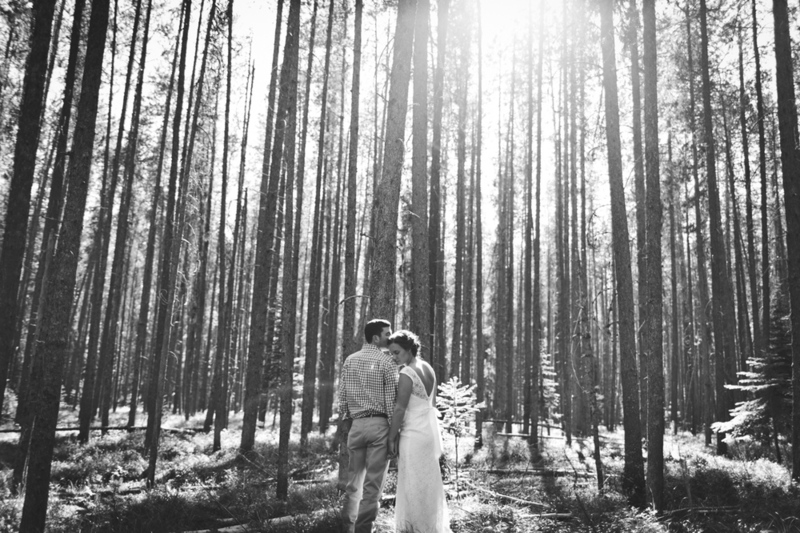 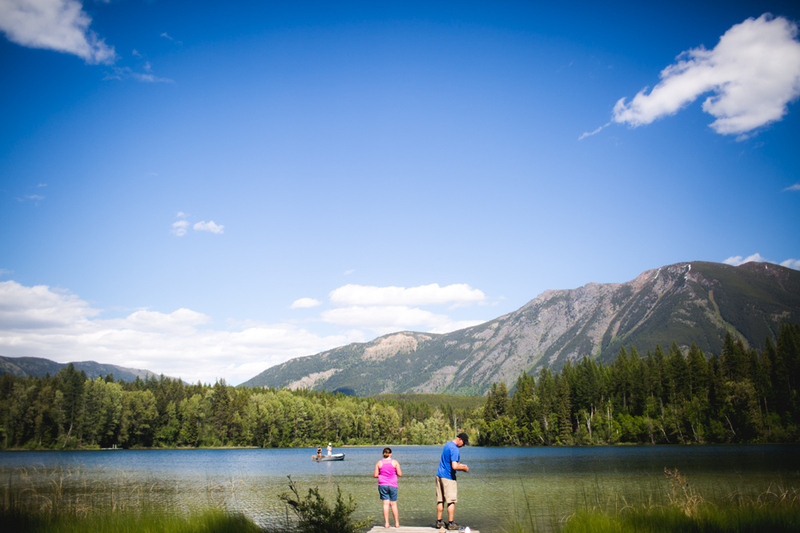 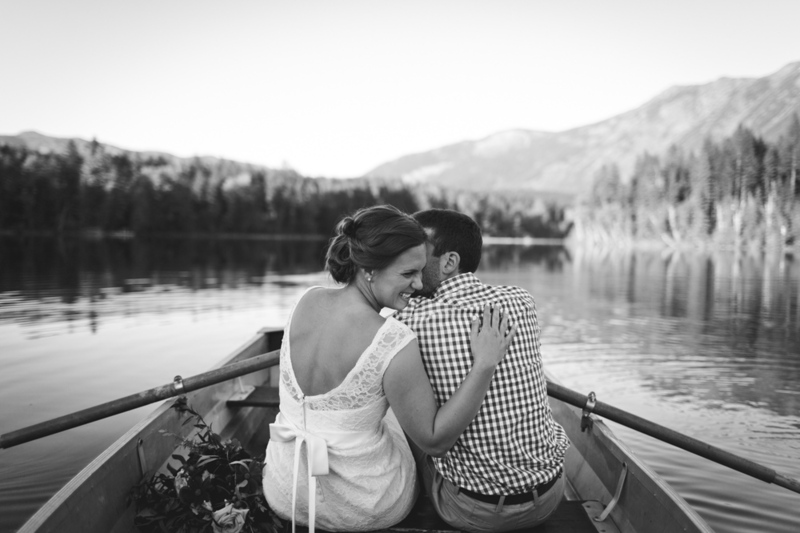 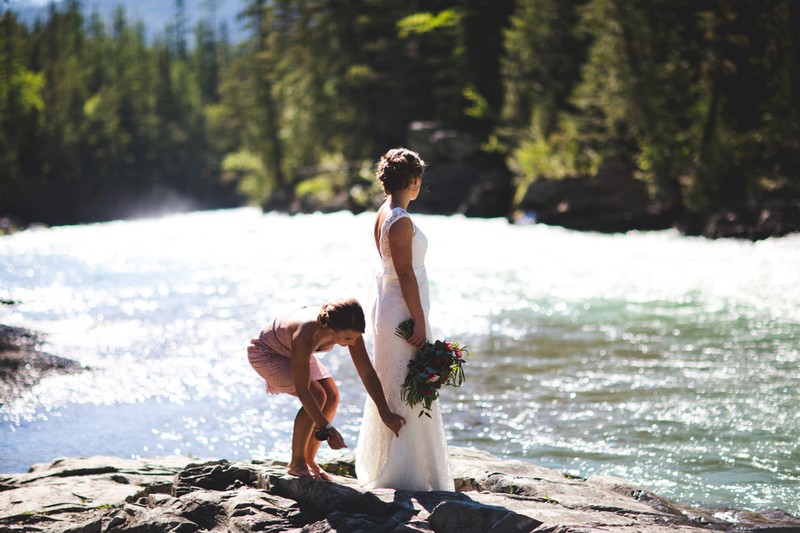 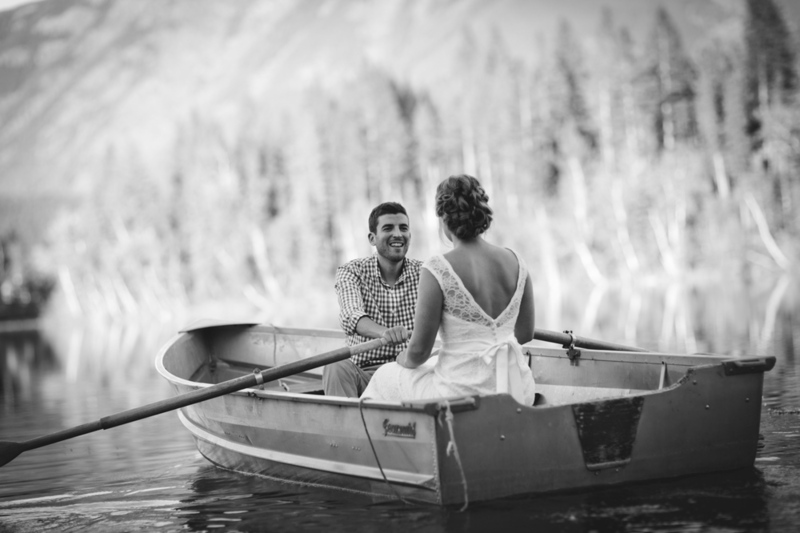 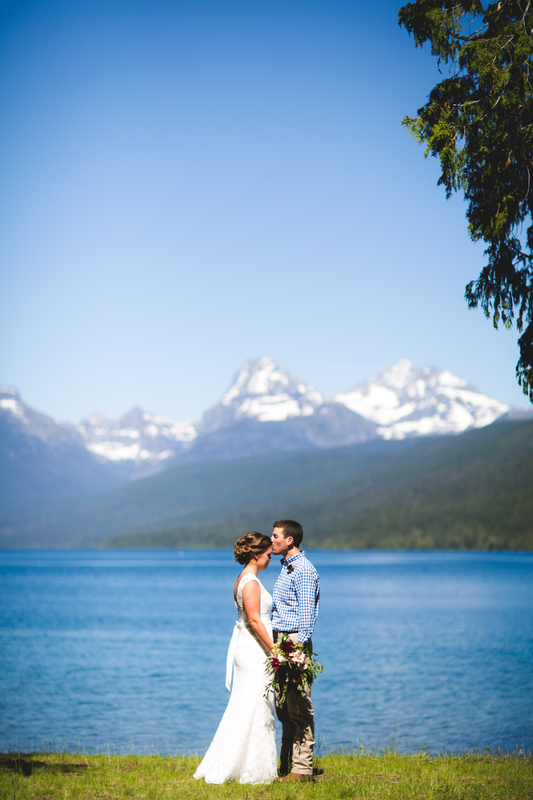 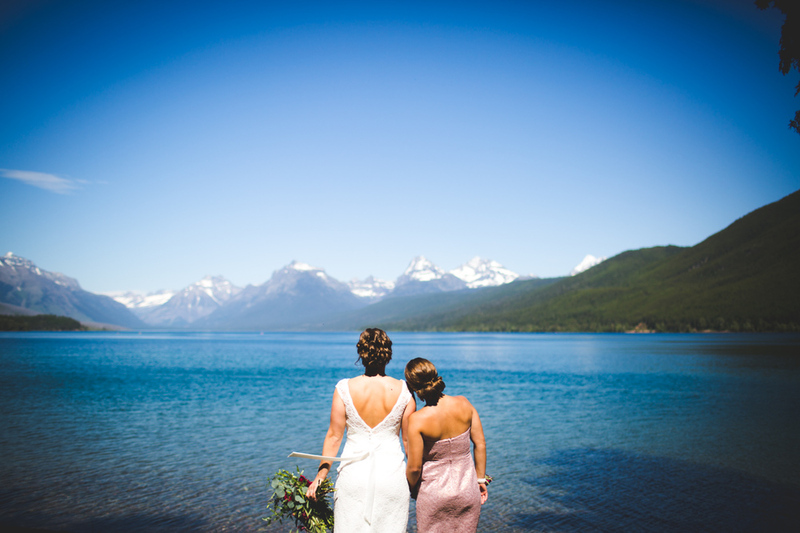 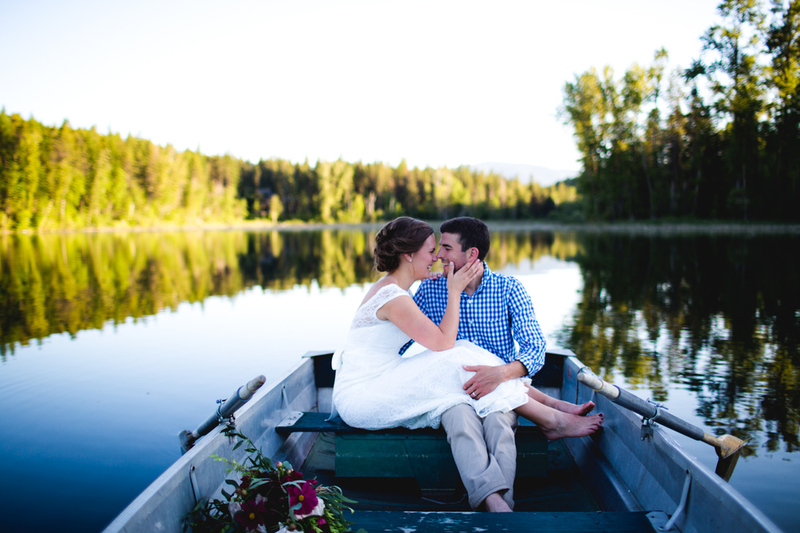 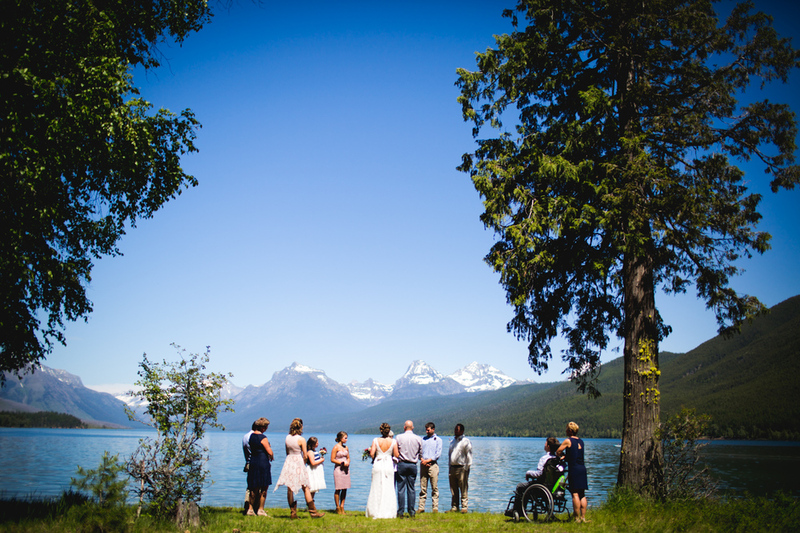 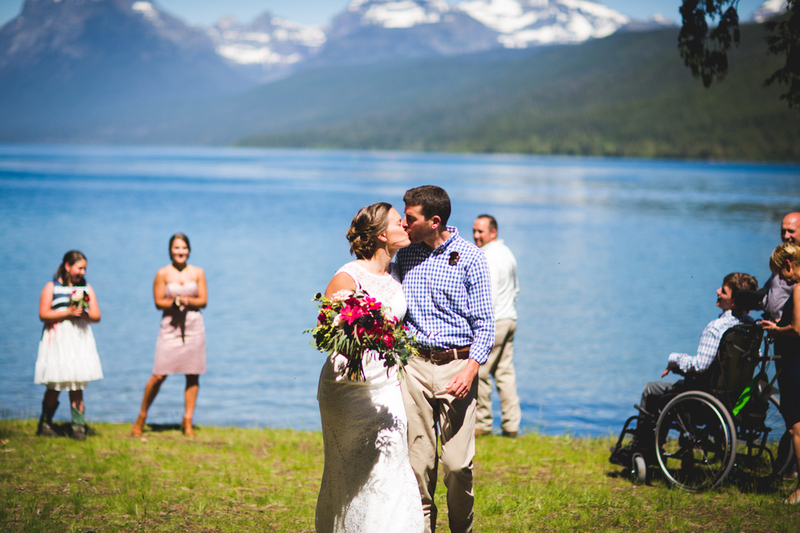 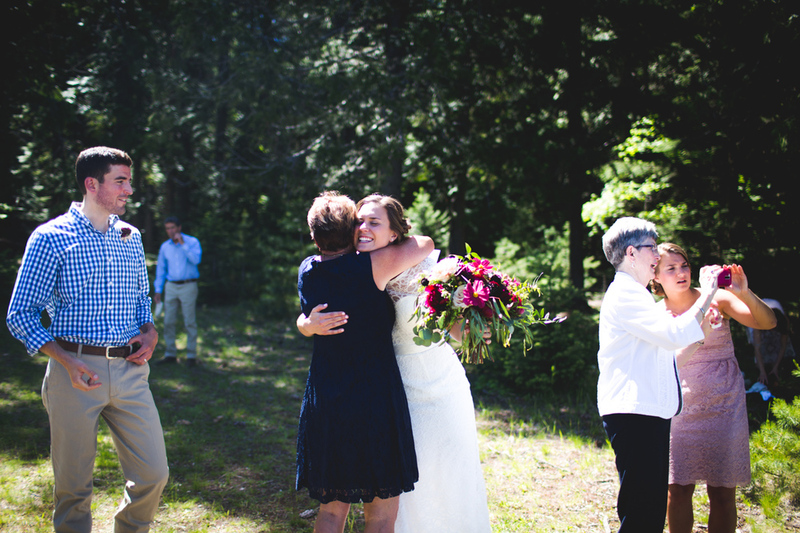 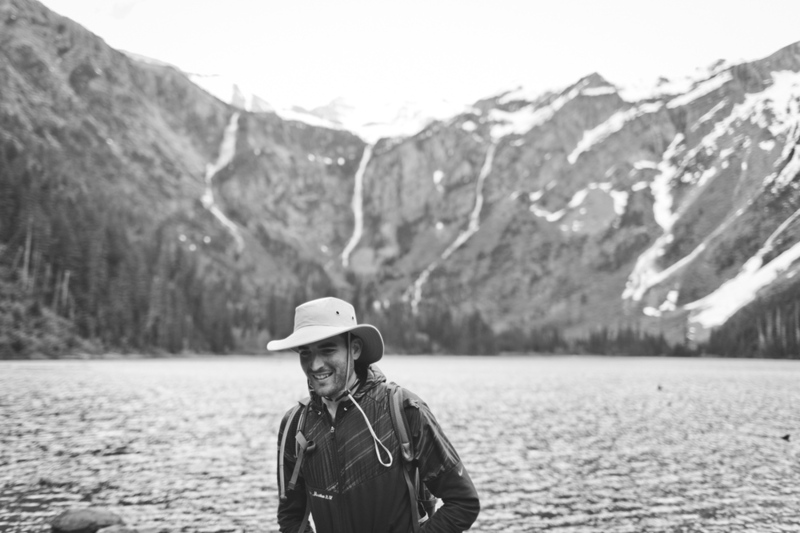 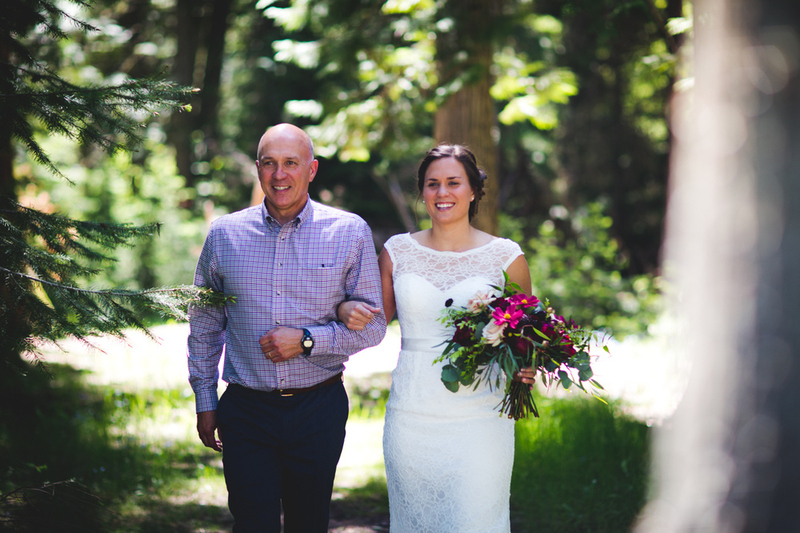 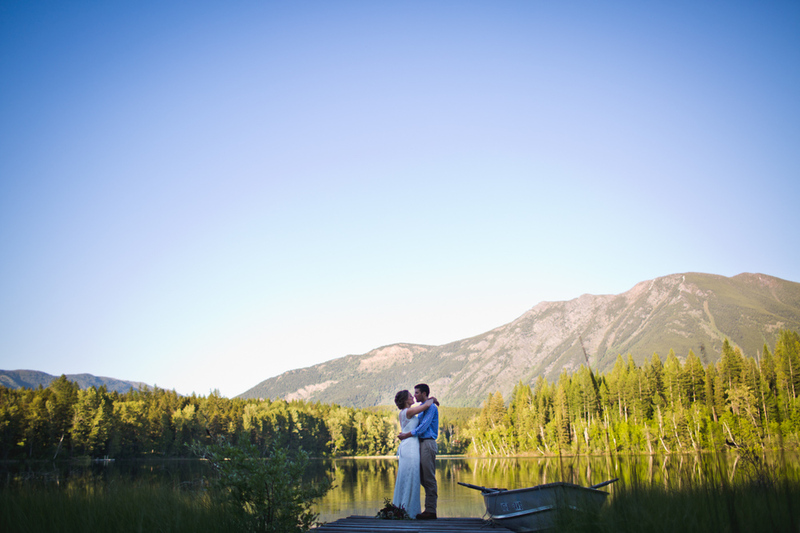 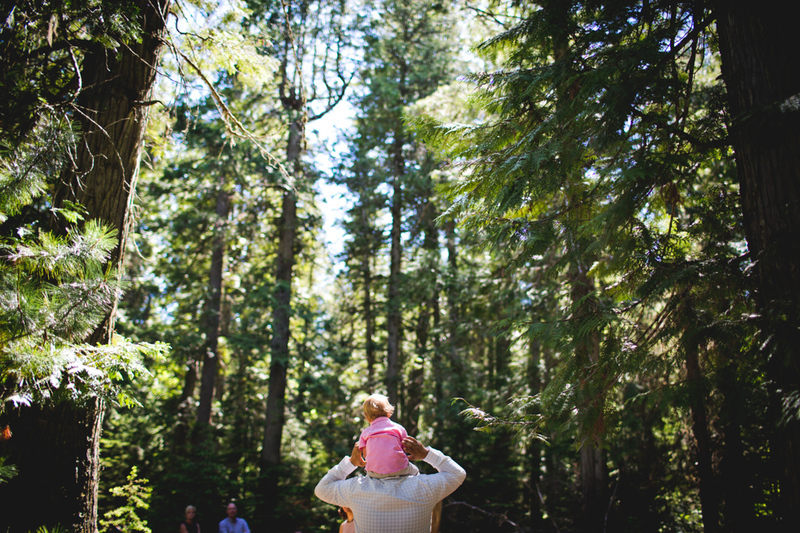 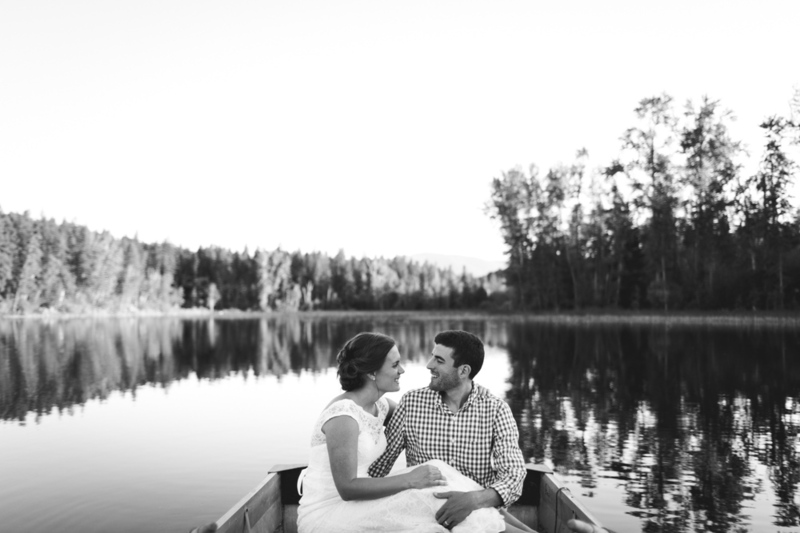 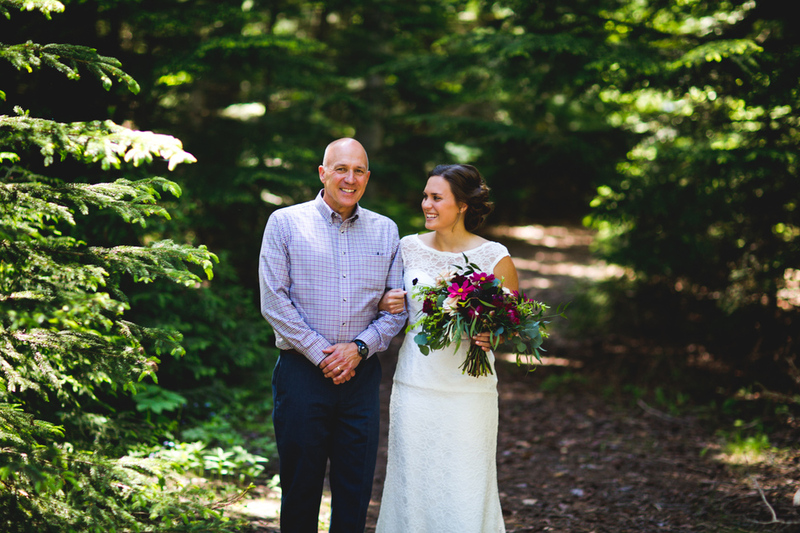 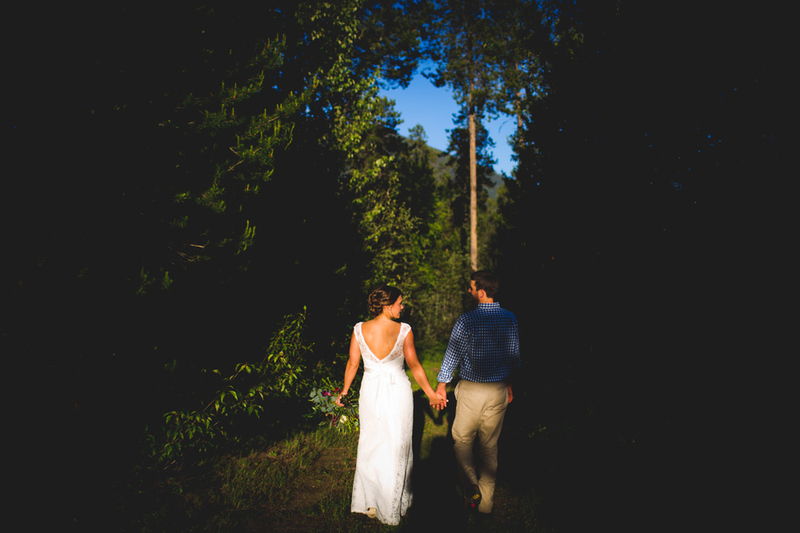 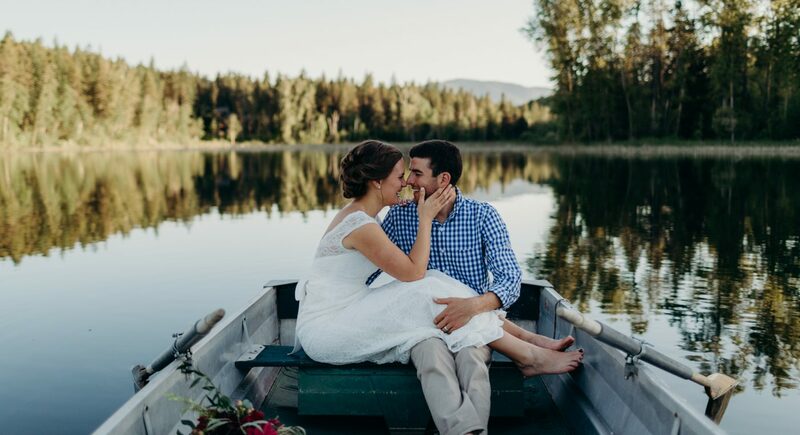 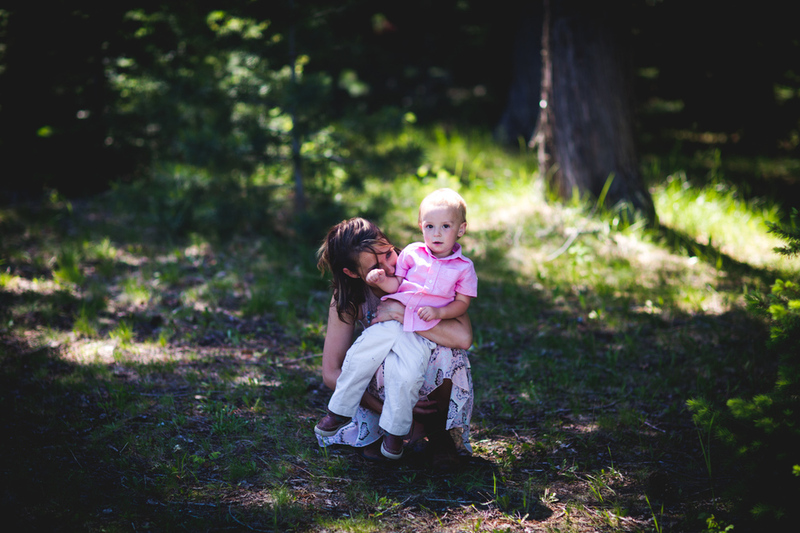 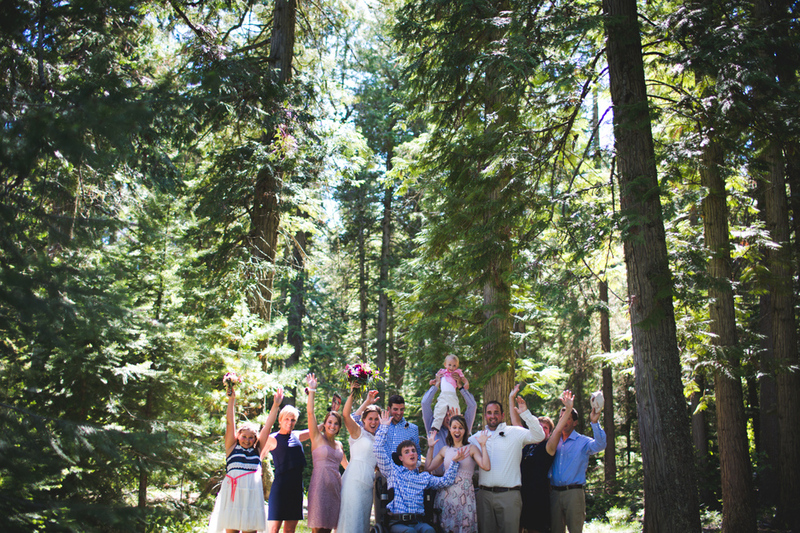 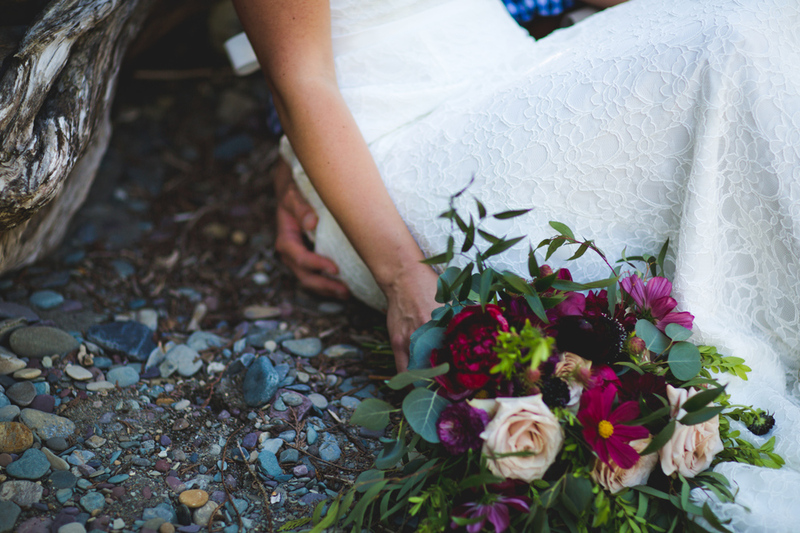 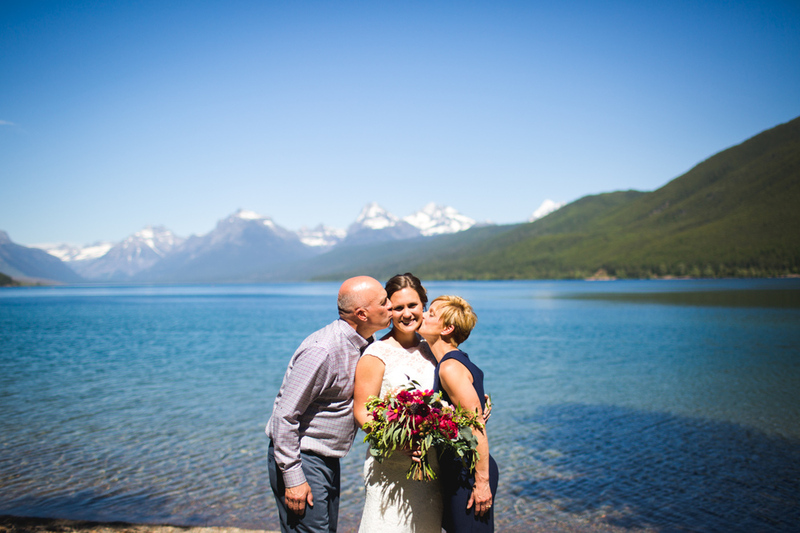 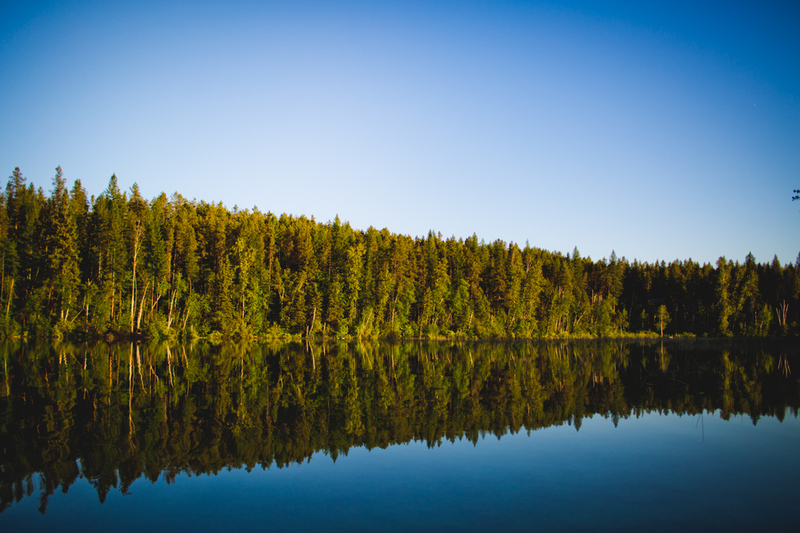 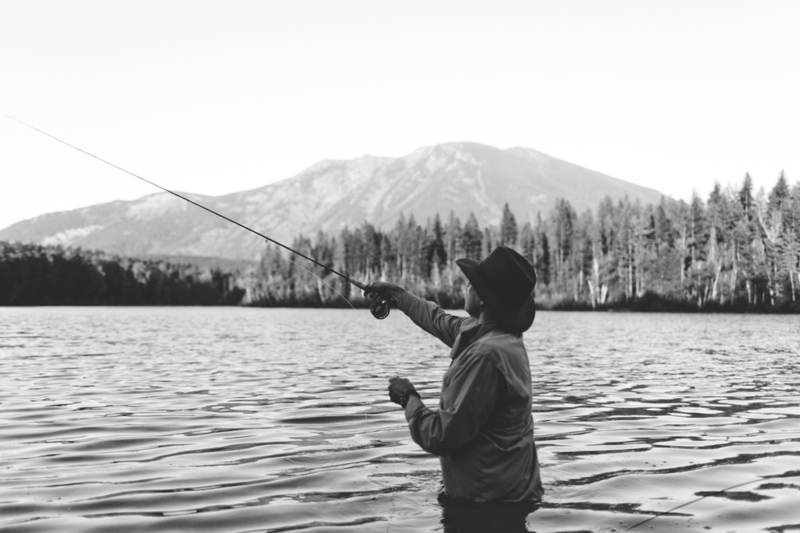 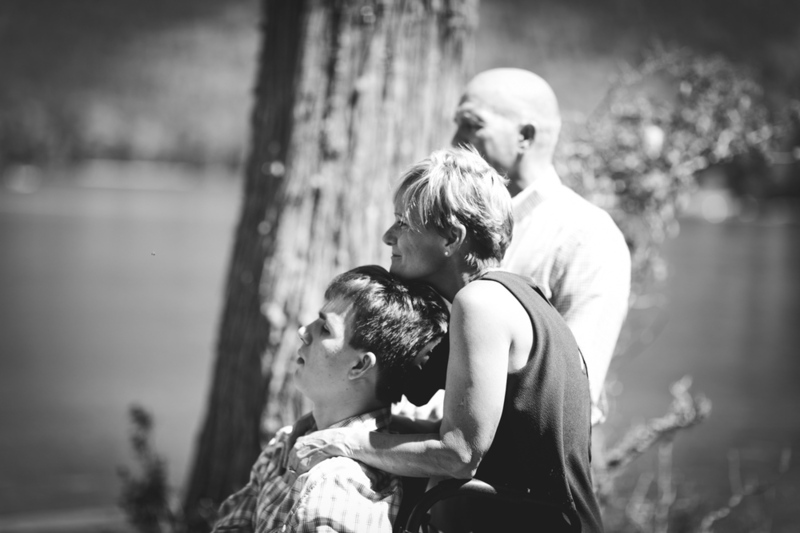 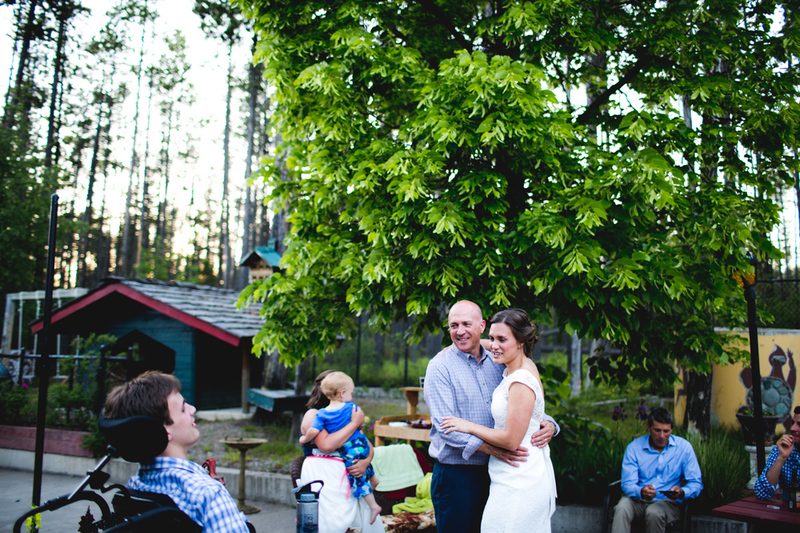 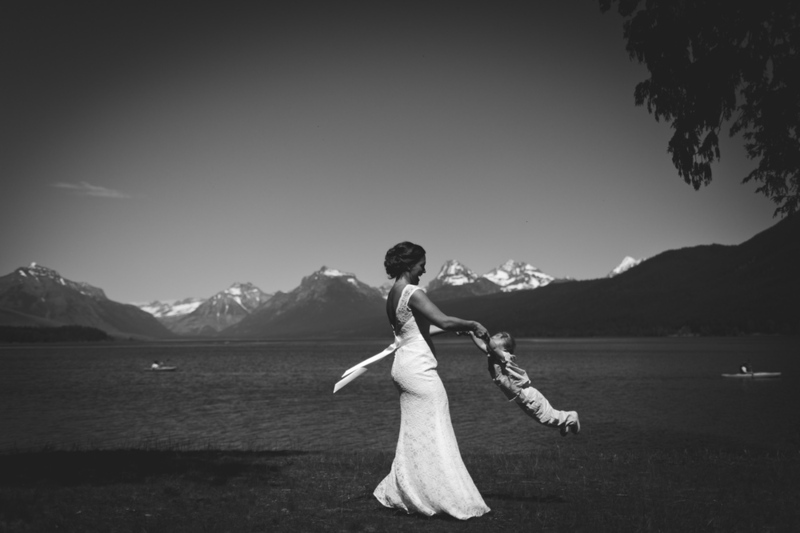 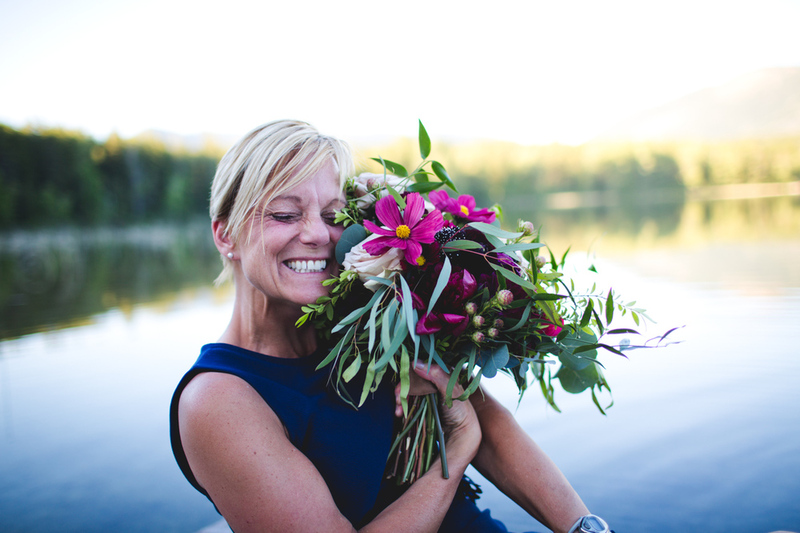 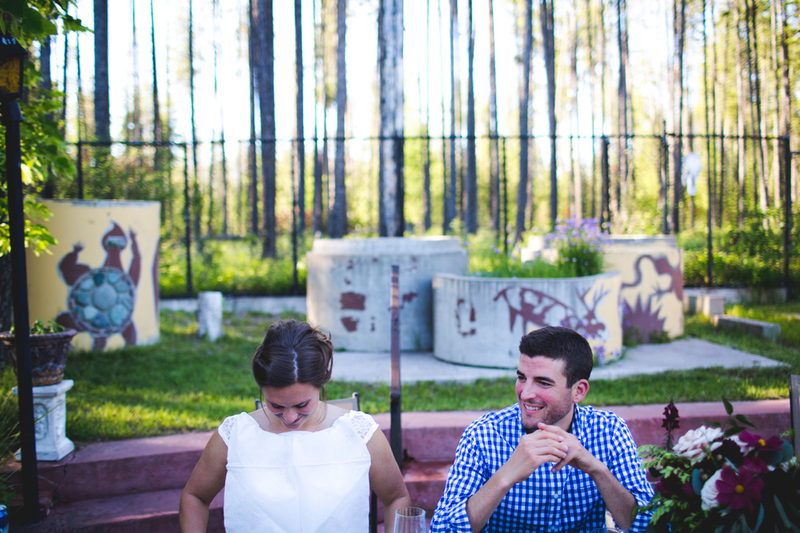 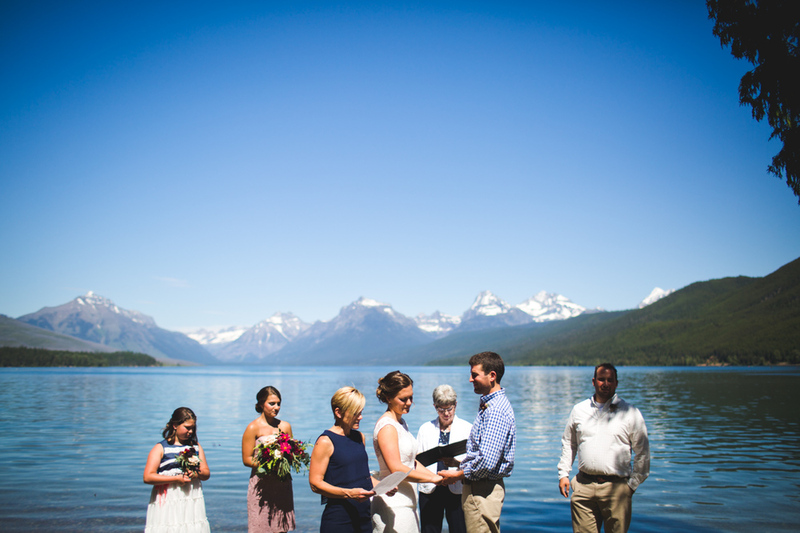 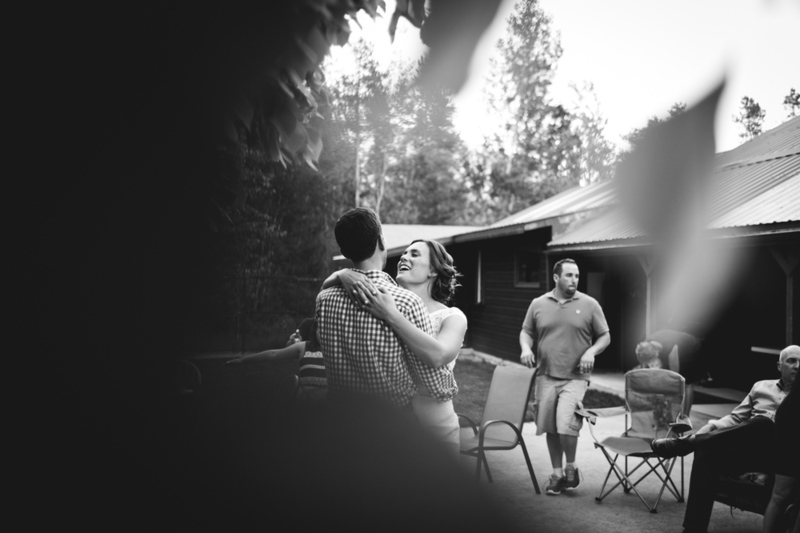 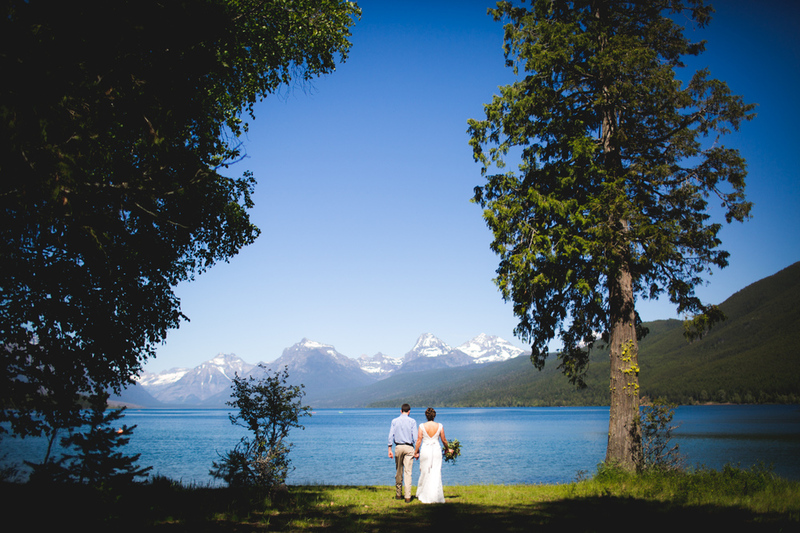 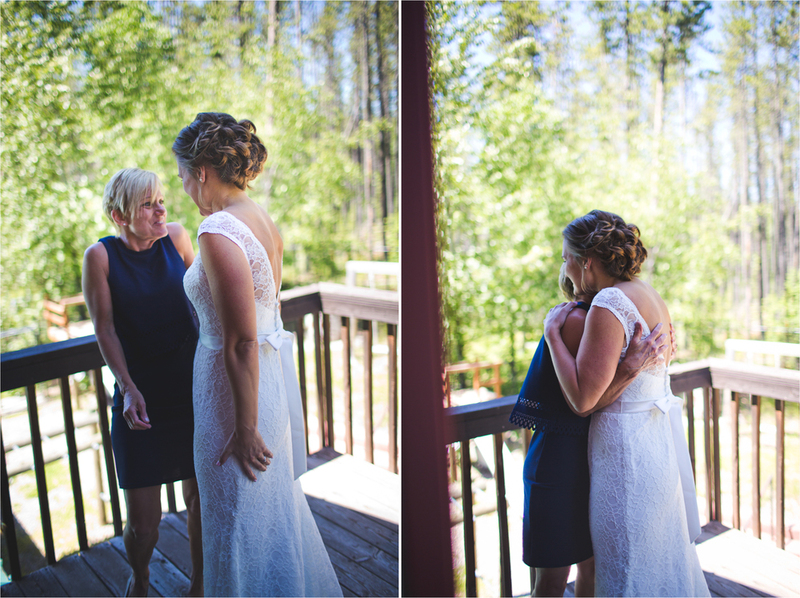 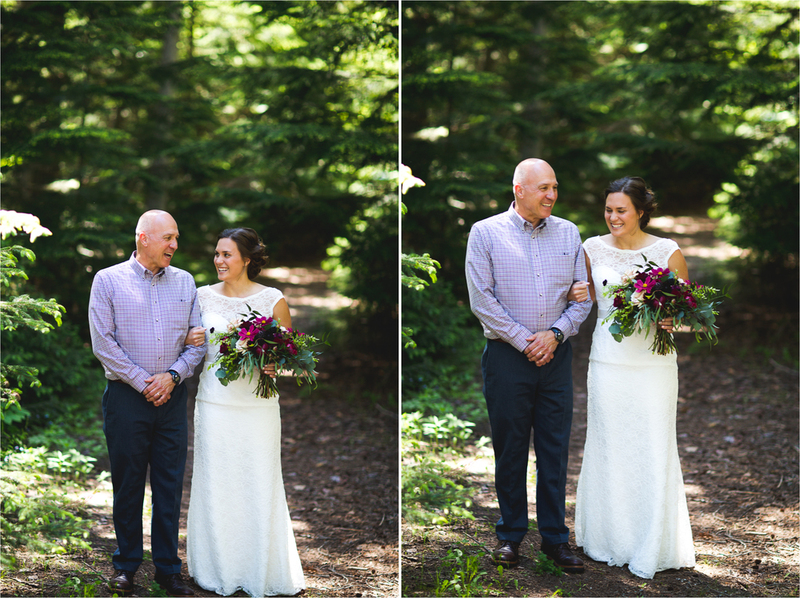 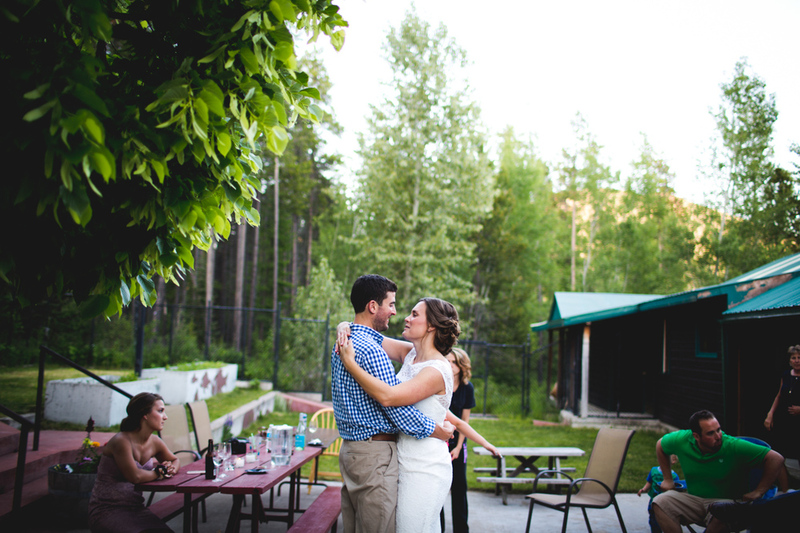 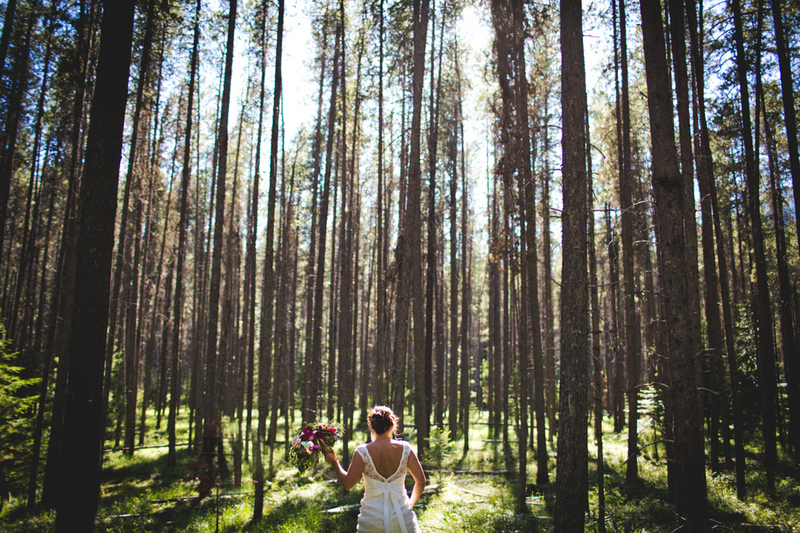 Emily and Brent got married on Lake McDonald in Glacier National Park surrounded by their closest loved ones. 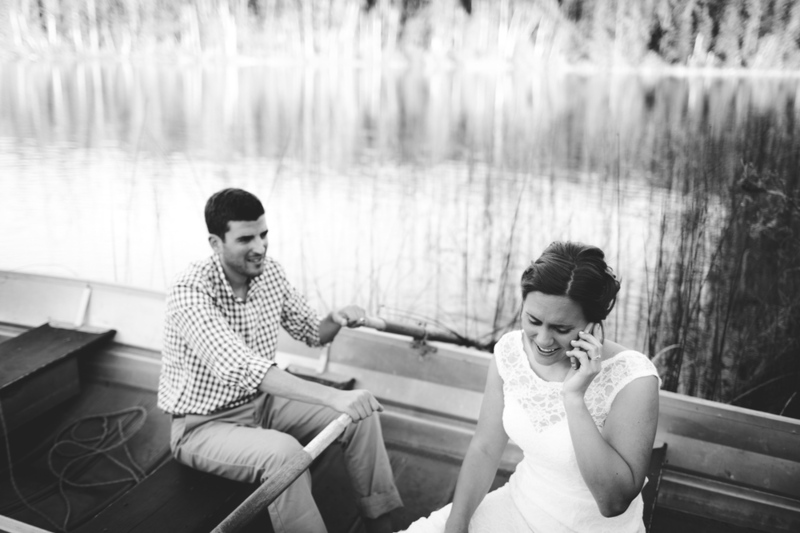 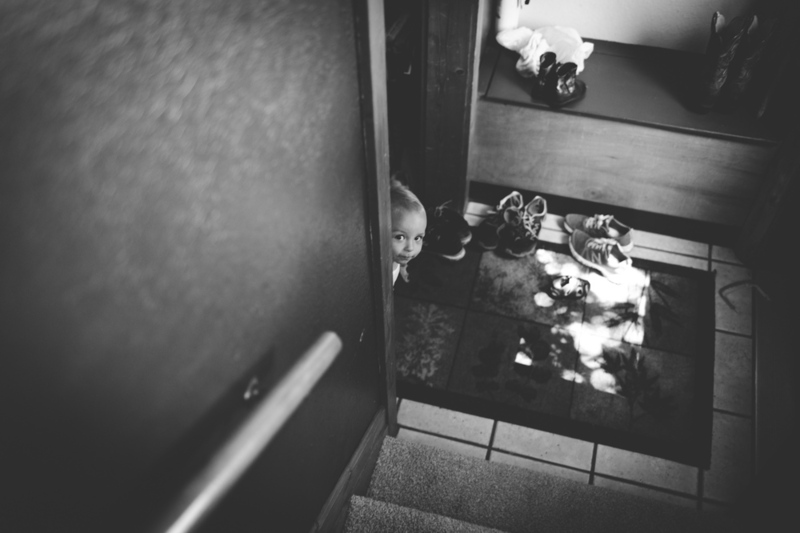 Even Emily’s deployed brother, Thomas, made a quasi-appearance surprising his sister with a phone-call from halfway around the globe later in the day. 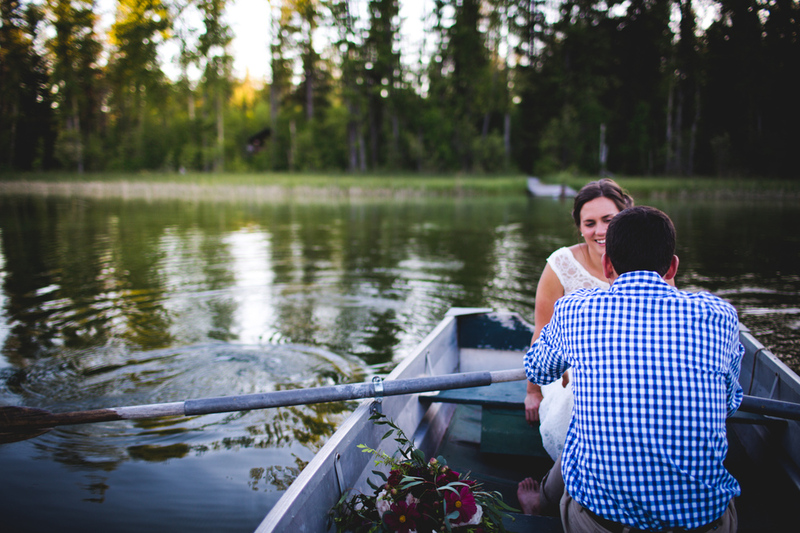 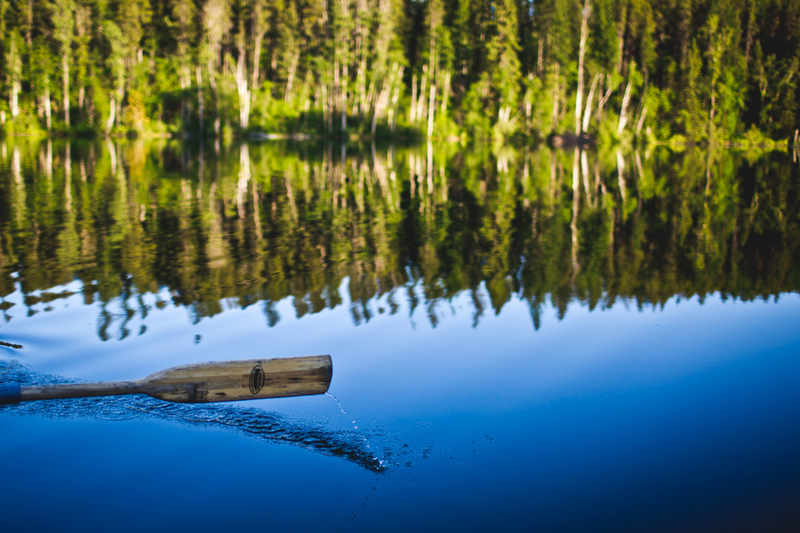 The magical day concluded with a row around the lake followed by dinner and dancing under the clear stars. 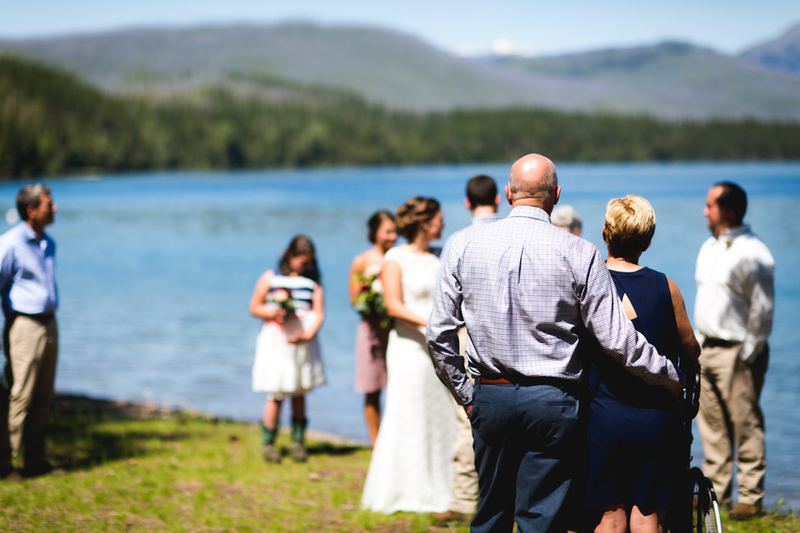 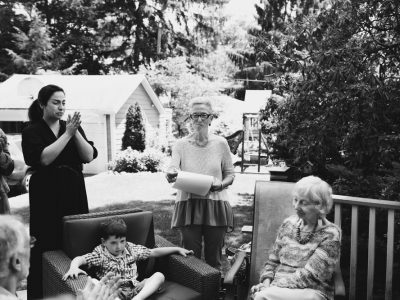 The warm spirit that filled and flowed every minute of this personal celebration trumped every picturesque backdrop and filled me with gratitude to bear witness and live life alongside these two humble and kind people and their families. 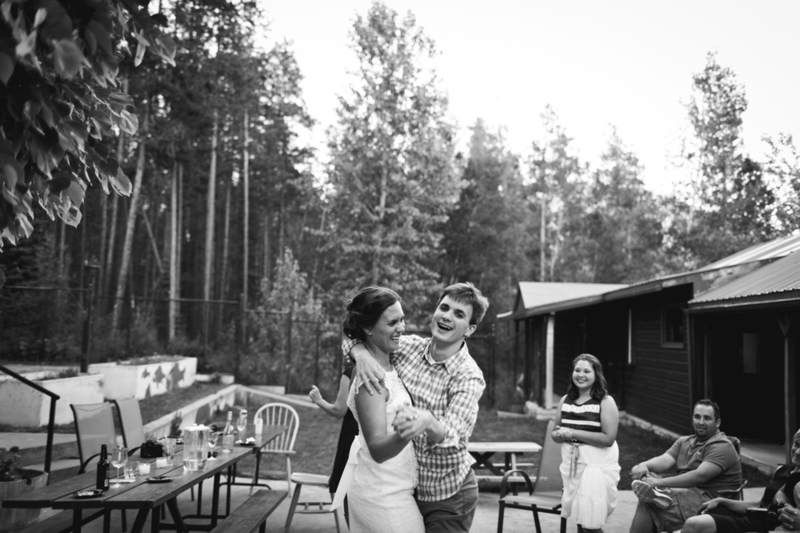 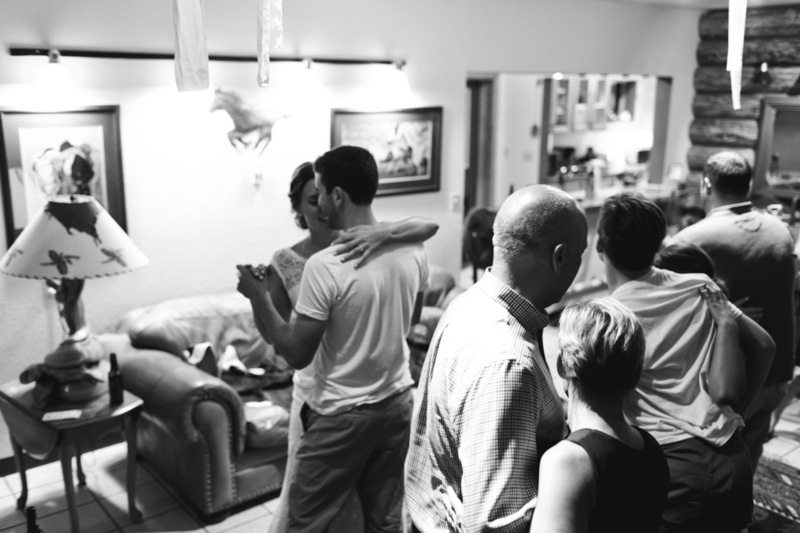 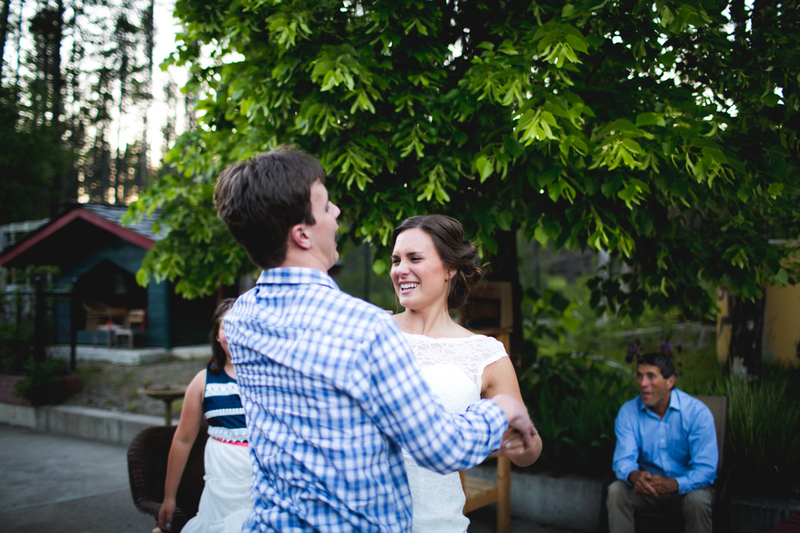 As the father of the bride said as he wheeled his son, Will, outside for more dancing, “Life is rich. 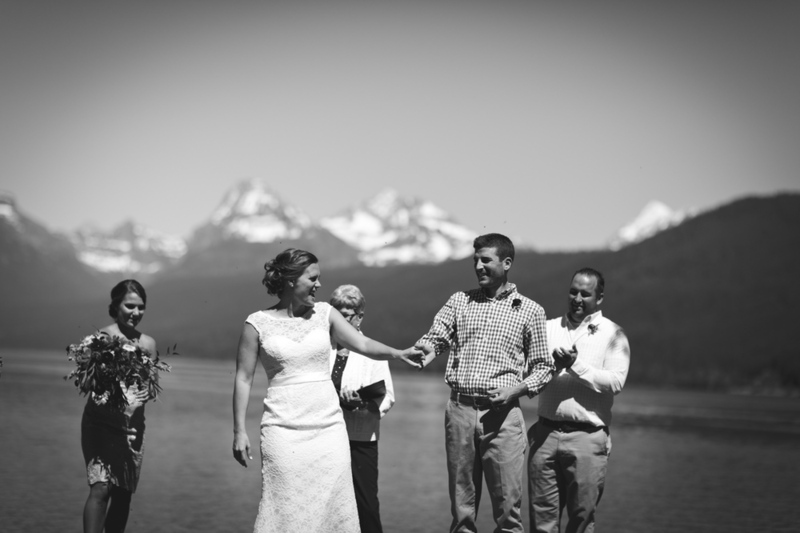 Life is so very rich.” Congratulations Mr. and Mrs. Martin. 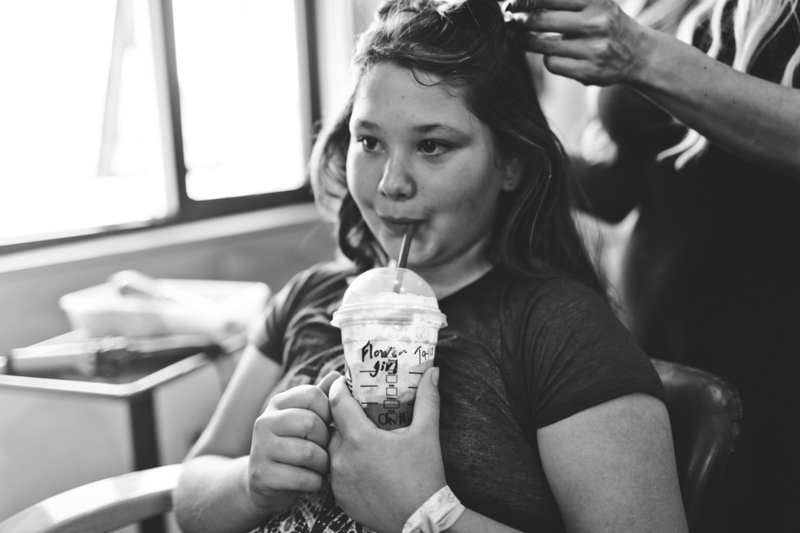 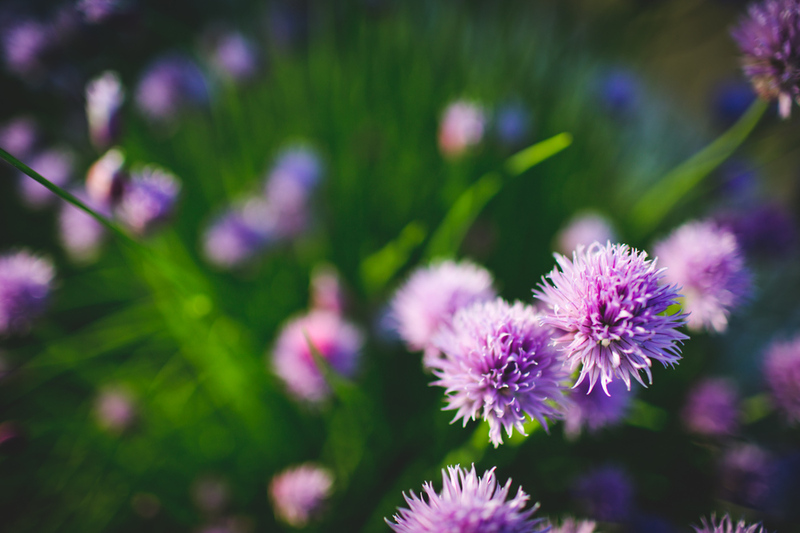 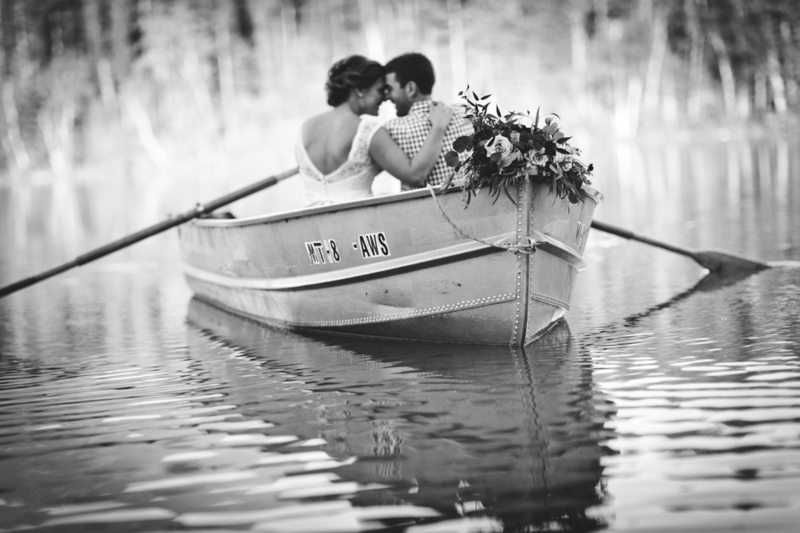 Your rich journey couldn’t have started more beautifully. 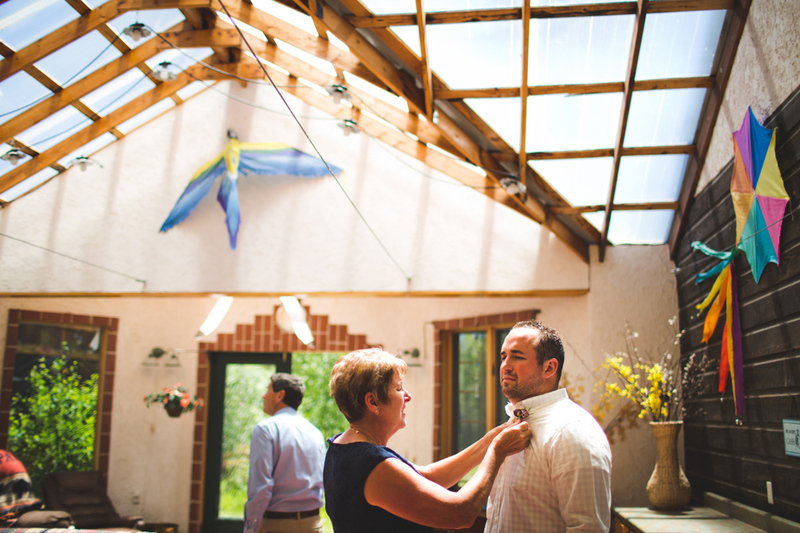 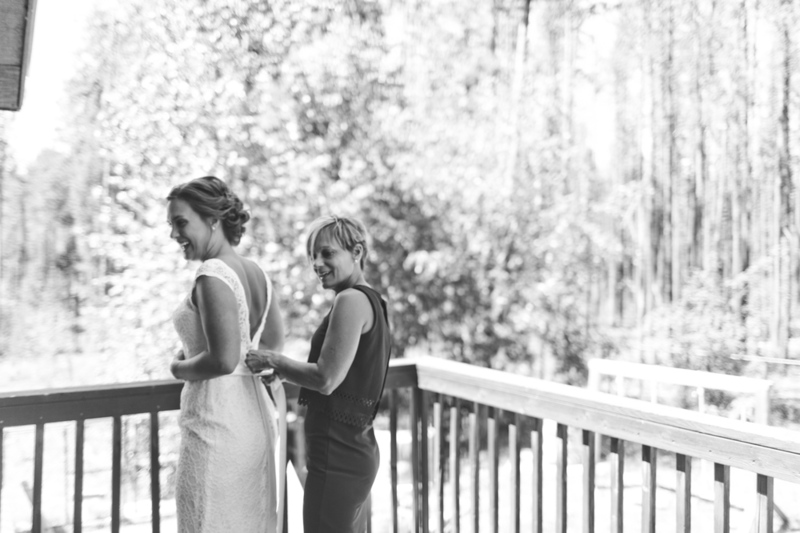 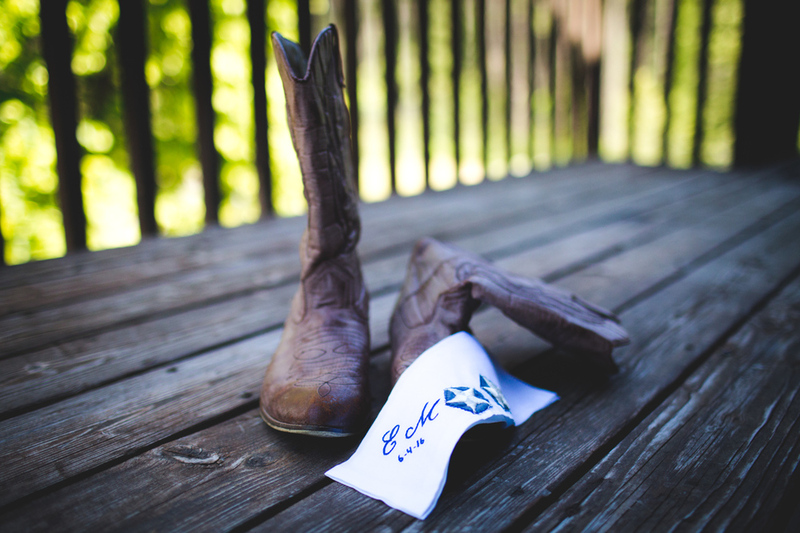 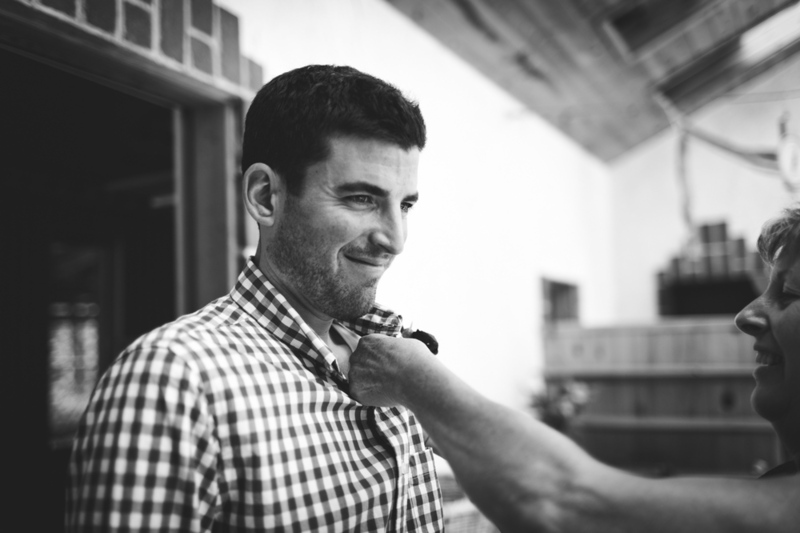 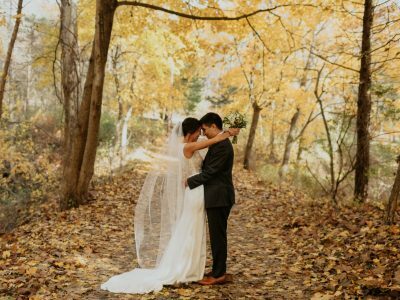 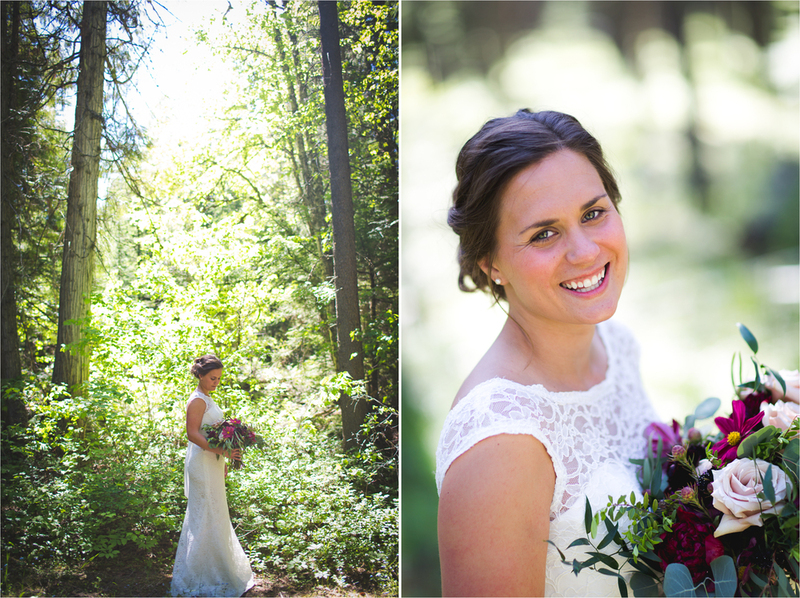 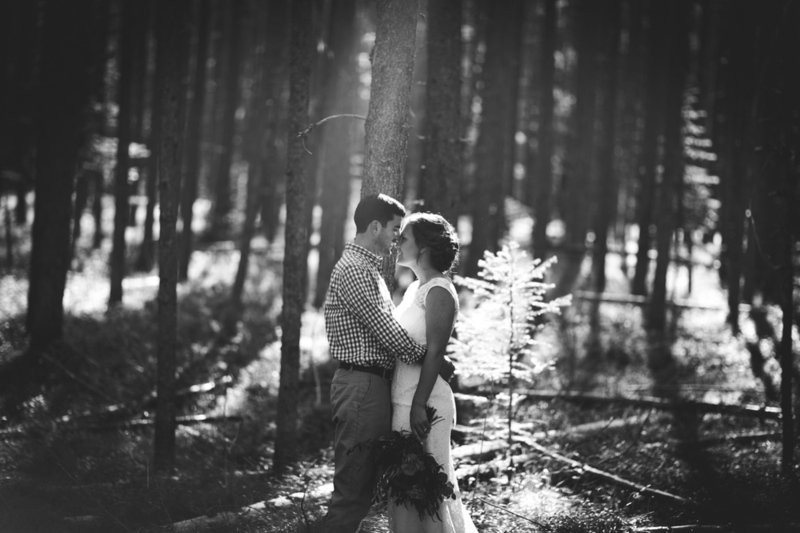 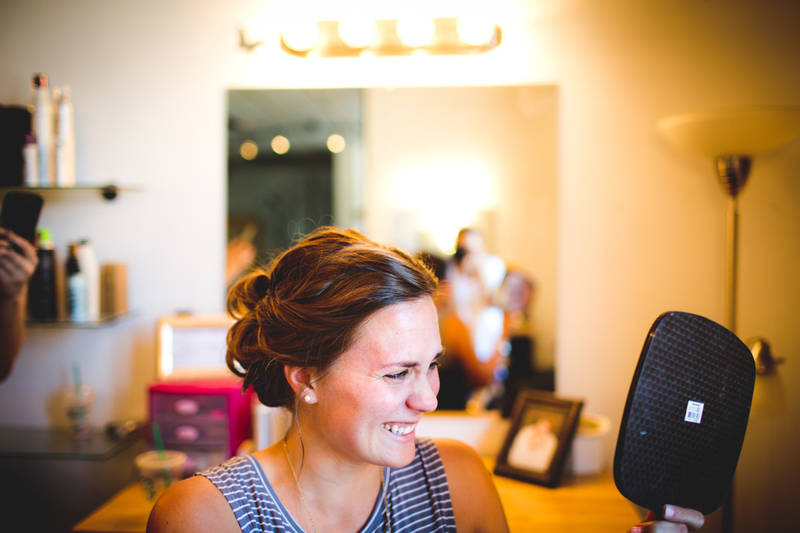 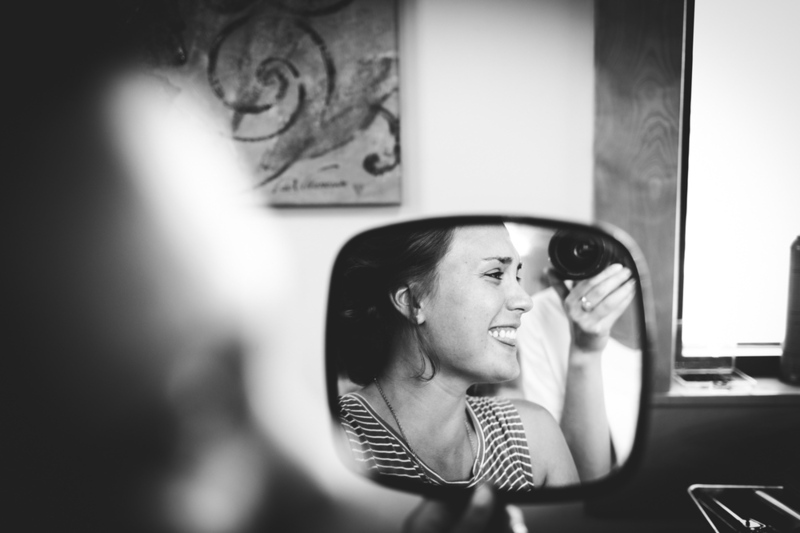 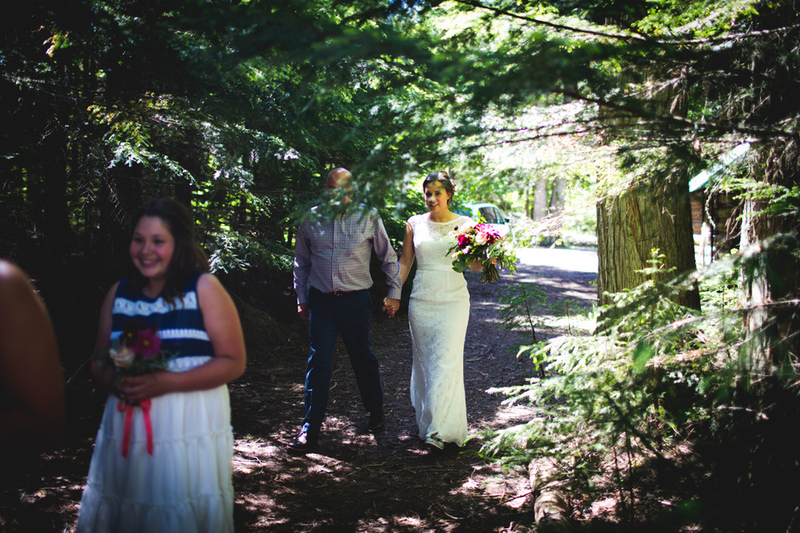 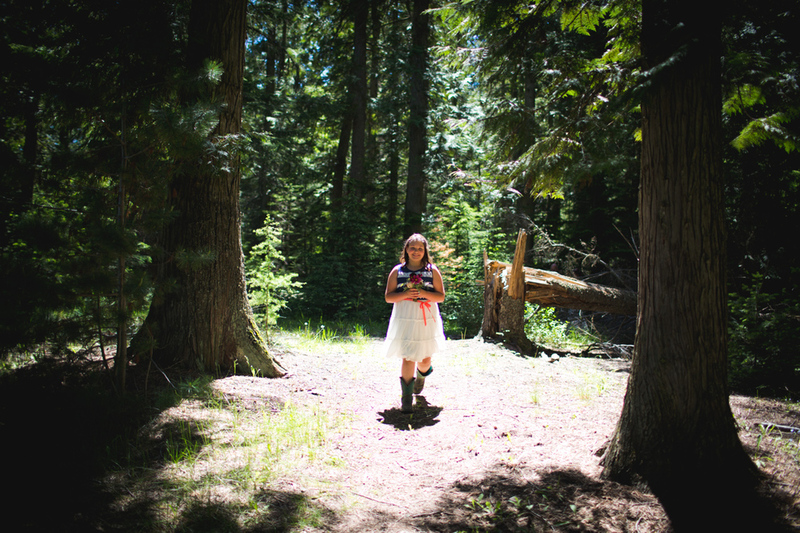 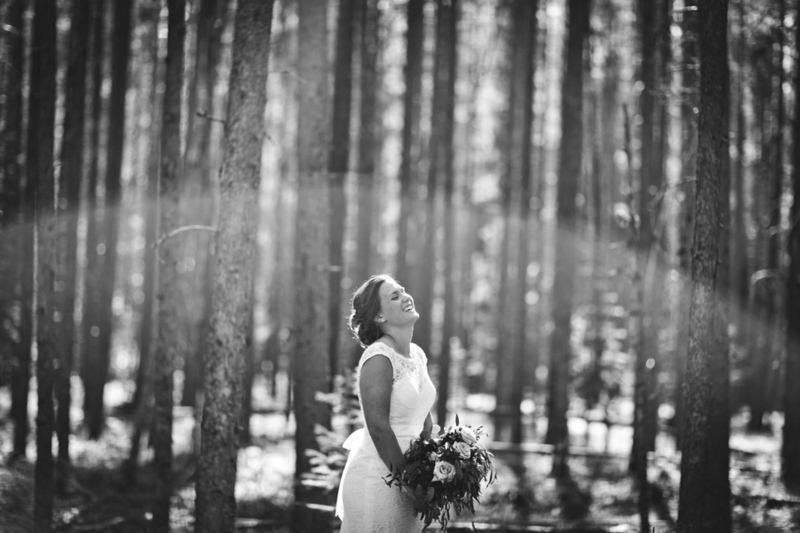 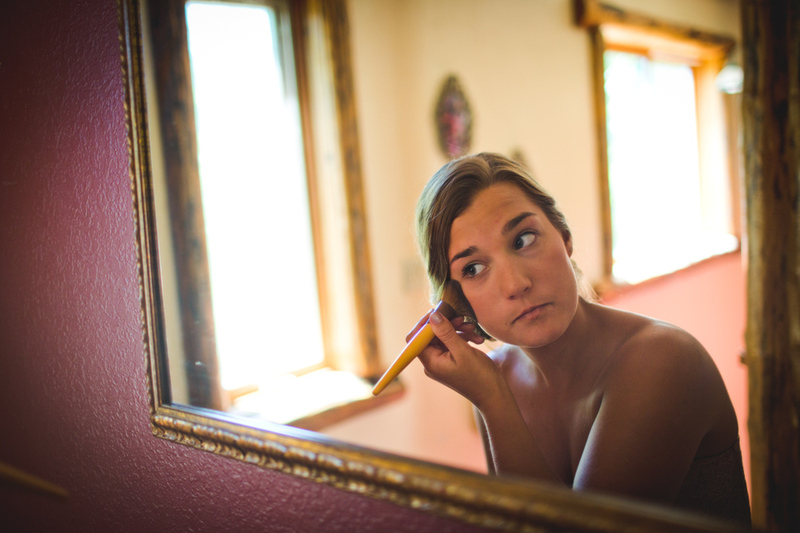 Amazing photos for a beautiful bride and her husband!